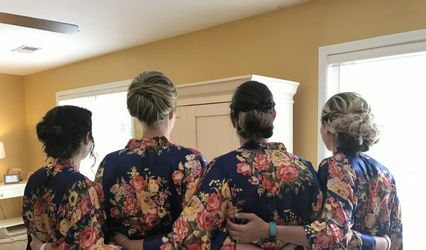 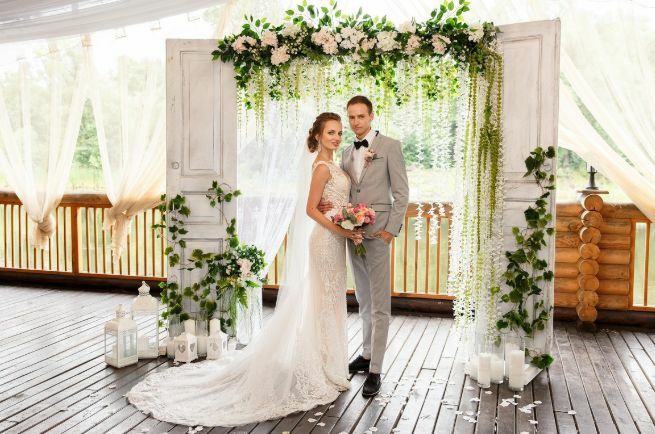 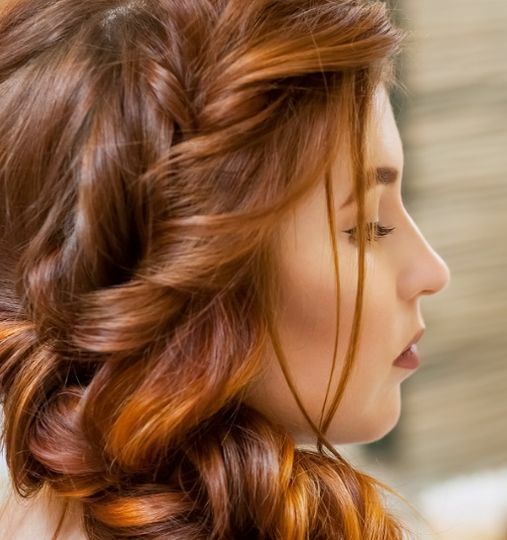 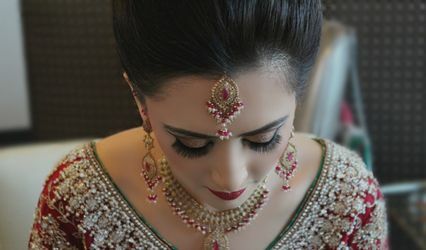 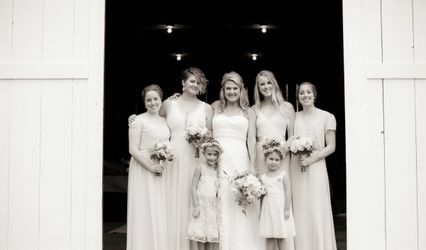 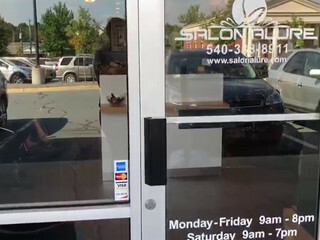 Located in Purcellville, Virginia, Salon Alure is a wedding beauty company that has over 20 years of experience in the industry. 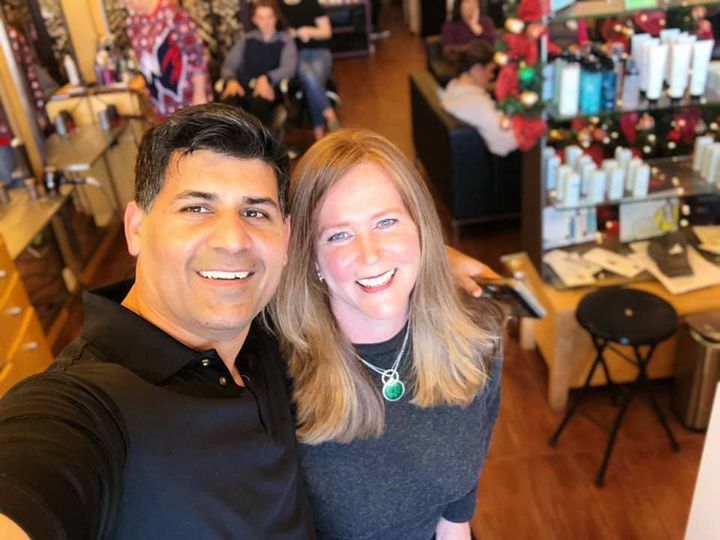 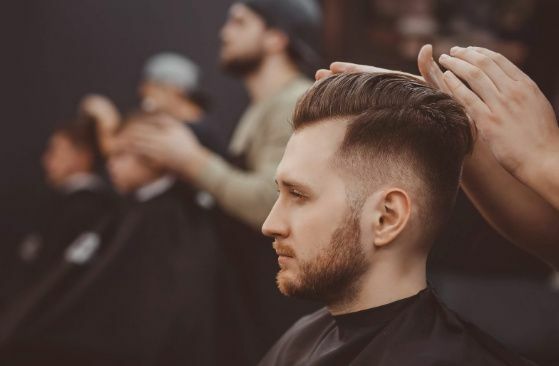 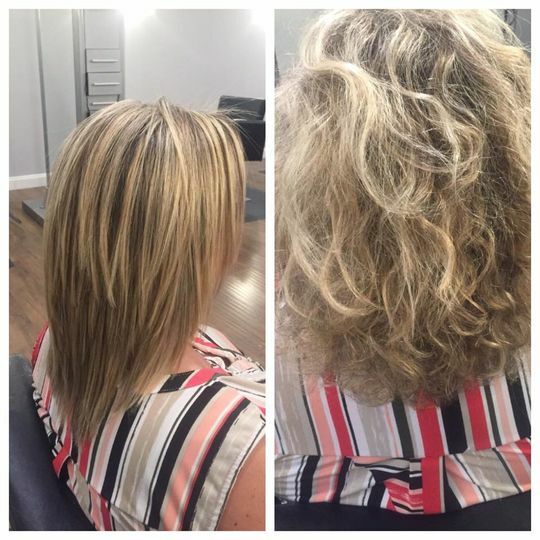 A family salon dedicated to helping clients look and feel their best, their talented team of professionals work with clients to customize a look that best fits their personality and lifestyle. 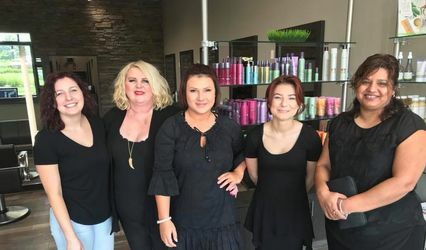 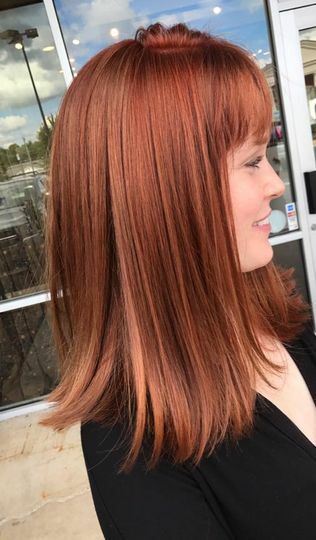 The hairstylists and skin artists at Salon Alure prioritize using organic hair colors and beauty products to make sure their client’s hair and skin are left in their best condition.